WARNING: Please only claim a ‘Corporate Escape Plan Session’ if you truly feel destined for more than a ‘9-5’ job and are committed to taking action from this personalised advice. 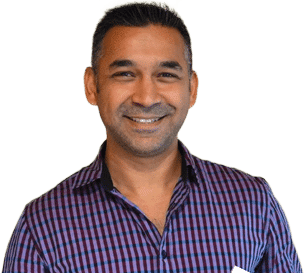 After generating various companies over $250Million in sales & amassing over a decade of political expertise during his corporate career… Gavin Sequeira was made redundant overnight. Today, Gavin’s mission is to empower 1million corporate employees to safely transition into their own business, without risking their current income. NOTE: Due to high demand and strictly limited time spots, I cannot guarantee sessions will still be available for booking after today.